The issue ratings on Nigeria’s senior unsecured foreign currency bonds have also been affirmed at ‘B+’, while the ‘Country Ceiling’ was affirmed at ‘B+. The revision of the outlook on Nigeria’s long-term IDRs reflected the following key rating drivers. These include the tight foreign exchange liquidity and low oil production contributed to Nigeria’s first recession since 1994. The economy contracted through the first three quarters of 2016 and Fitch estimate the Gross Domestic Product growth of -1.5 per cent in 2016 as a whole. The statement read in part, “We expect a limited economic recovery in 2017, with growth of 1.5 per cent, well below the 2011-15 annual growth average of 4.8 per cent. It added, “The non-oil economy will continue to be constrained by tight foreign exchange liquidity. Inflationary pressures are high with year-on-year Consumer Price Index inflation increased to 18.5 per cent in December. “Access to foreign exchange will remain severely restricted until the Central Bank of Nigeria can establish the credibility of the interbank foreign exchange market and bring down the spread between the official rate and the parallel market rates. In an effort to work with the CBN to help the parallel market rates converge with the official, the BDC operators had a few weeks ago adopted a reference rate of 400 per dollar. Fitch, however, noted that the dollar had continued to sell on the black market at rates well above N400. The global rating agency forecasts that the Federal Government’s cost of debt servicing in 2017 will reach 1.4 per cent of the GDP, up from an average of 1.1 per cent over the previous five years. 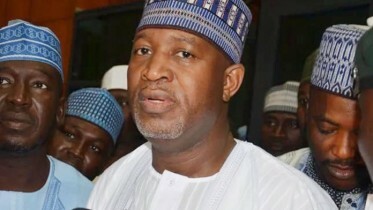 According to the agency, the Nigerian banking sector has experienced worsening asset quality as a result of the weakening economy, problems in the oil industry, and exchange rate pressures on borrowers to service their loans. 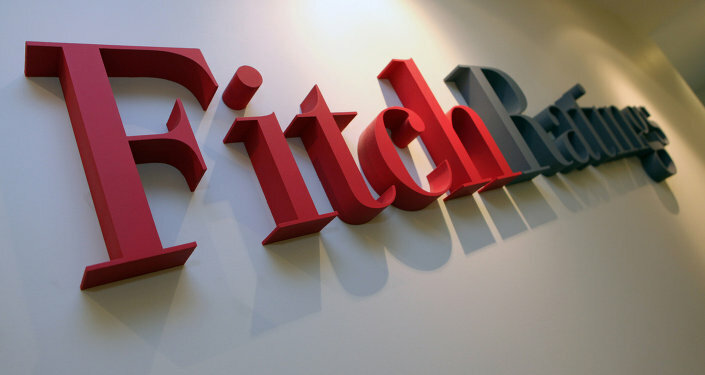 On the current rating on Nigeria, statement said, “Fitch does not currently anticipate developments with a material likelihood of leading to an upgrade. Be the first to comment on "Dollar Scarcity: Fitch Downgrades Nigeria’s Outlook to Negative"